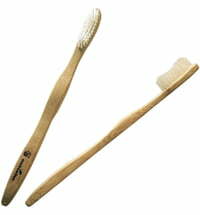 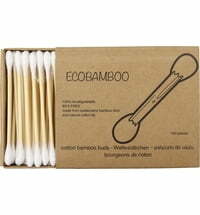 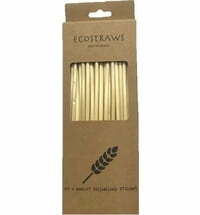 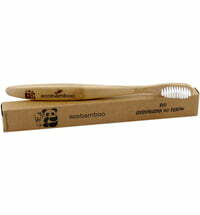 The tooth brushes by ecobamboo are composed of a natural bamboo handle and biodegradable nylon bristles. 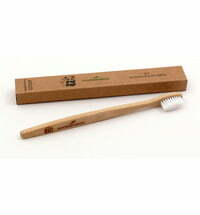 The packaging is biodegradable. For radiantly healthy teeth!